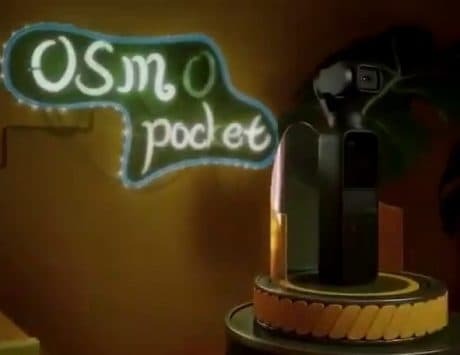 A leaked promo video of the DJI OSMO Pocket also surfaced revealing details including movement modes including standard, flashlight, and underslung. A new DJI product has leaked out hours before its official launch. 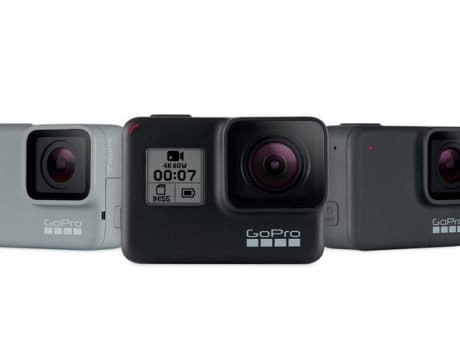 According to the tweets that leaked the product on the internet, it looks like the company is planning to take on GoPro and its latest motorized camera, the GoPro Hero 7. 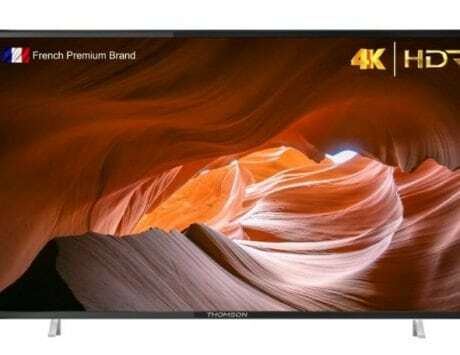 The packing and other details about the device reveal that it can shoot 4K video at 60fps at 100Mbps bitrate. The device also comes with two modes of gimbal operation, a manual and an auto mode. The OSMO Pocket also comes with a touchscreen with “built-in” gesture controls. Users can review the footage being shot with the help of the touchscreen. The company has also added a Type-C USB port at the bottom of the gimbal so that users can directly connect it to their smartphone and control the camera with the help of the app. 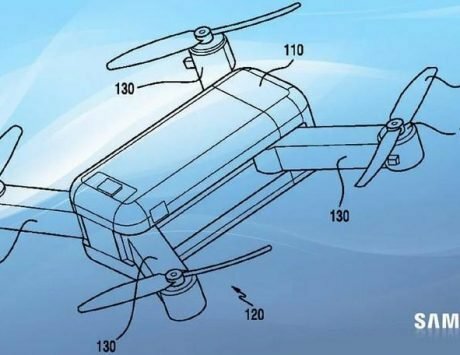 According to Twitter users OsitaLV, one of the first ones to leak the details about the device on the internet, DJI is likely to launch “dozens of accessories” along with the launch of the product. 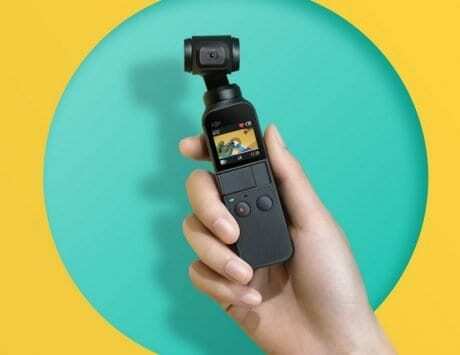 The user also posted a leaked promo video of the DJI OSMO Pocket that details other features including movement modes including standard, flashlight, and underslung. Other modes include a panorama mode, motion-lapse, timelapse, night shot, active track, FPV (first person view) and even a walking mode. The video also hinted at something known as story mode where users can connect their smartphone with the OSMO Pocket and then use the smartphone screen to go live on social media channels or compose their framing. 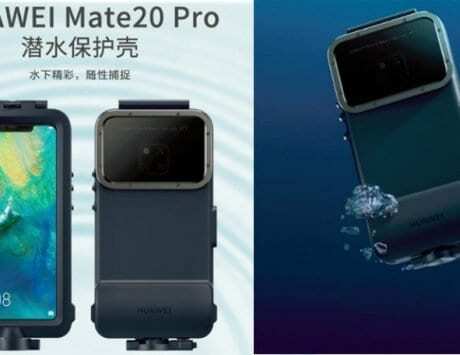 According to the images of the packing, it looks like DJI will also launch a new companion app for the OSMO Pocket by the name DJI Mimo, The device looks somewhat similar to the DJI Mavic 2 Zoom so it is likely that it may also sport zoom functionality.